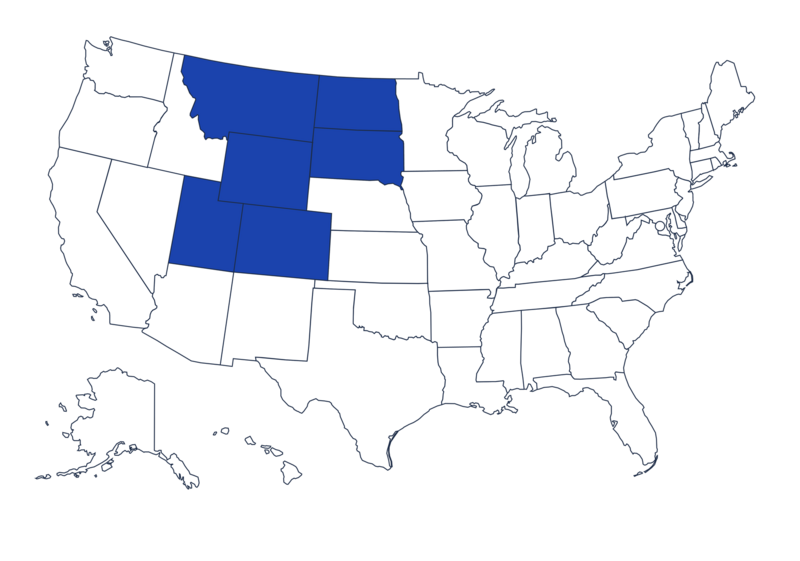 Specifically catered to individuals and organizations throughout Colorado, Utah, Montana, Wyoming, North Dakota and South Dakota. We know how confusing the law can be. Let us point you in the direction of what to do next and where to find the best help for your situation. The Rocky Mountain ADA Center is a member of the National Network of ADA Centers and is funded by National Institute on Disability, Independent Living, and Rehabilitation Research (NIDILRR grant number 90DP0094-01-00). Our center is powered by and a project of Meeting the Challenge, Inc. located in Colorado Springs, CO.
Our staff members represent a diverse and dynamic group of individuals who are dedicated to the driving spirit of the ADA as well as the complex standards behind the law. The Americans with Disabilities Act is a complex and expansive civil rights law. Please join the Rocky Mountain ADA Center for a one and half day ADA Workshop to cover a variety of popular ADA topics.